What is family support? It’s not a legal term in Ohio law, but it is included in the Uniform Interstate Family Support Act, or UIFSA. 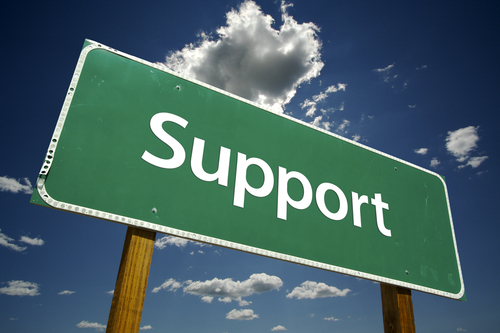 Family support is a term that is used to mean child support and/or spousal support (alimony). The UIFSA is a result of federal regulations requiring states to cooperate in establishing child support, and assist in enforcing child support, spousal support and family support orders. If you are seeking help with interstate family support orders in Columbus, Ohio (Franklin County), you can consult with a child support attorney. To visit the website for the Franklin County Office of Child Support Enforcement, or CSEA, just place your cursor over the link and click it. What to do if you have a child support case with different orders in different states? How long will it take to work with another state to establish or collect child support? 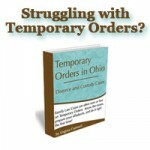 How do you get your child support or family support order changed when one or both parents have moved to another state? How do you enforce your child support, spousal support or family support order when one or both parties have moved to another state? To help Ohio parents better understand the meaning of the terms in UIFSA, the Cuyahoga County CSEA has published a helpful glossary. They also have a short and sweet explanation of UIFSA on this page. 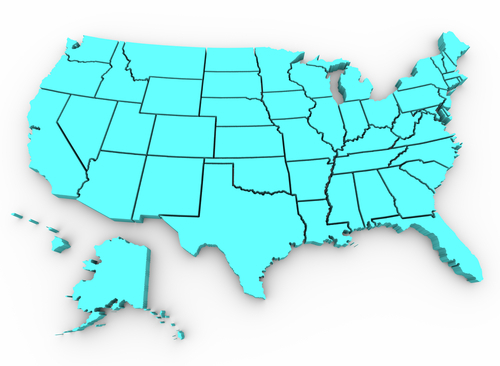 To find out information about UIFSA from the CSEA in your county, click here for a directory. Last but not least, in unraveling UIFSA, take a look at this Ohio Attorney Guide to UIFSA. It is over ten years old, so you or your child support attorney will have to check to make sure it complies with the current law regarding UIFSA in Ohio, but it can provide a good framework for understanding the Law. 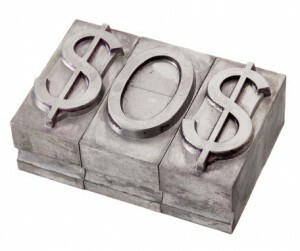 Need more help with interstate child support or spousal support (alimony), but not sure if you need an attorney? Maybe our FAQ page will help. If you would like to meet with one of the attorneys from our office, call us at 614-225-9316 or e-mail us. I live on the Netherlands. I have talked to Rita at CSEA. When I moved here 3 years ago I suspended child support (while I live overseas). I moved here because the hospitals are better for my sick children (stem cell translants) they have been being done for 63 years over here. It is taking longer than we thought. But I can have my child support restarted with a UIFSA. How much will it cost to have a UIFSA?